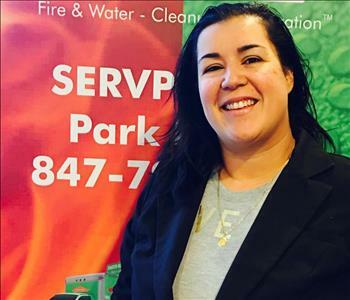 Mayra Sanchez is the Office Manager at SERVPRO of Park Ridge. 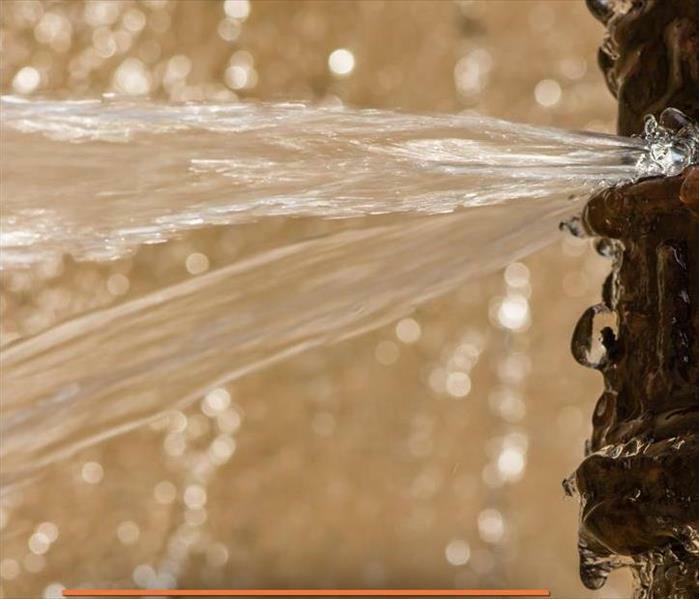 She has much experience in the Mitigation processes and is IICRC Certified in Water Mitigation. She is very dedicated to providing top quality service for people who have suffered catastrophes, and is happy to be able to help her clients. 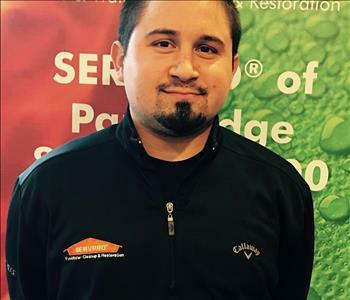 Antony Luna is a Production Manager at SERVPRO of Park Ridge. 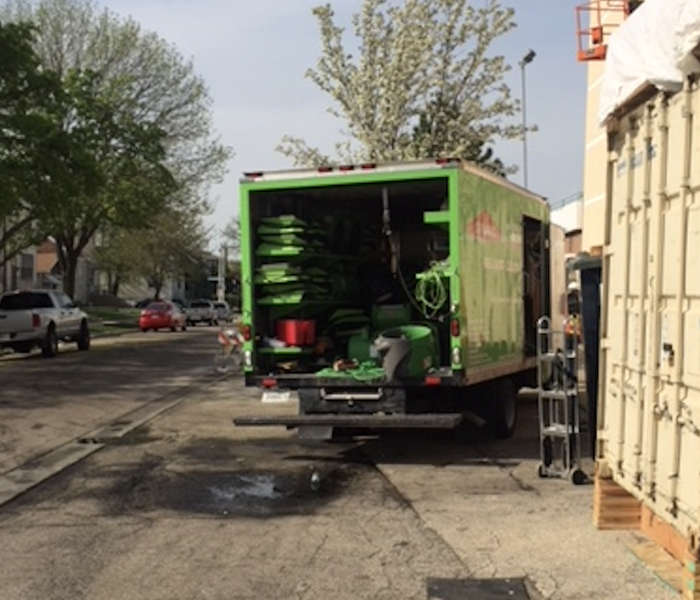 He has several years of experience in the field of water and fire damage and takes pride in his work. He is very dedicated and is always ready to show up and help customers feel at ease. 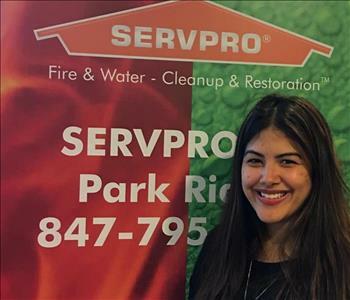 Jessica Castro is a Sales Marketing Manager at SERVPRO of Park Ridge. She has experience in the disaster and restoration field and is always in contact with the insurance agent and insurance adjuster to make sure the care of our customers comes first.